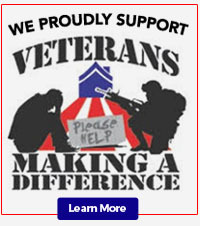 "Our relationship on both a business and personal level was excellent. Will recommend Martin Construction whenever possible." 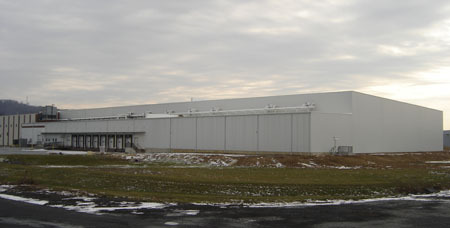 We have been building cold storage warehouses for over twenty years and have a large amount of knowledge and experience in this type of cold construction. We also have extensive experience in the construction of food preparation facilities. Allow us to Design / Build your next structural steel or pre-engineered steel construction project. Conventional steel installation is completed by the use of cranes, elevated platforms, and lifts to set columns, beams, joist and decking. 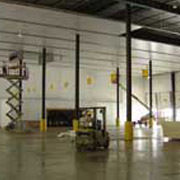 Conventional steel is common in office buildings, schools, convention centers, and arenas. 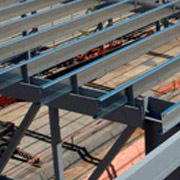 We can supply and install structural steel.